The number of supertankers bound for Chinese ports increased to 83 units in March 2016, which hits a new record since December 2014. The deliveries to China amounted to 32.6 million tons of oil. China increased oil reserves at the fastest pace in at least a decade, amid falling crude oil prices by about 60% from the levels of two years ago. In the first quarter, stocks in China rose by 0.79 million barrels per day, which is the maximum figure for this period at least since 2004. The Chinese deliveries are mostly coming from Middle East , America and Europe. The growth of imports is linked to the demand from private refineries and possibly future completion of preventive repair works at the Chinese refinery. China’s teapot refineries appear to be an emerging player in the tanker market, as these small-sized (for the most part) privately owned refineries, are being increasingly allowed to import crude oil from the international market, as an alternative feedstock to the more expensive domestic grades, including fuel oil. 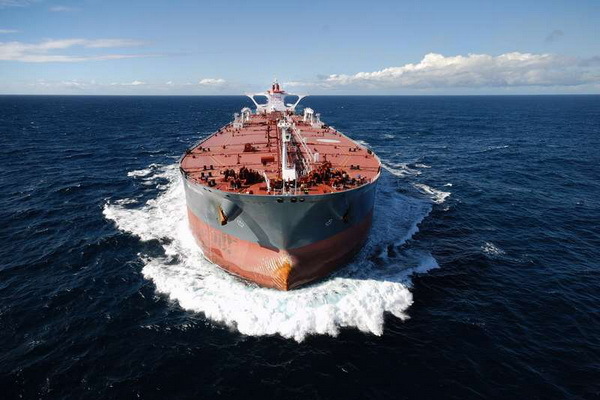 The increasing oil deliveries to chine and demand on the commodities markets, support the stable high freight rates of VLCC and crude carriers.